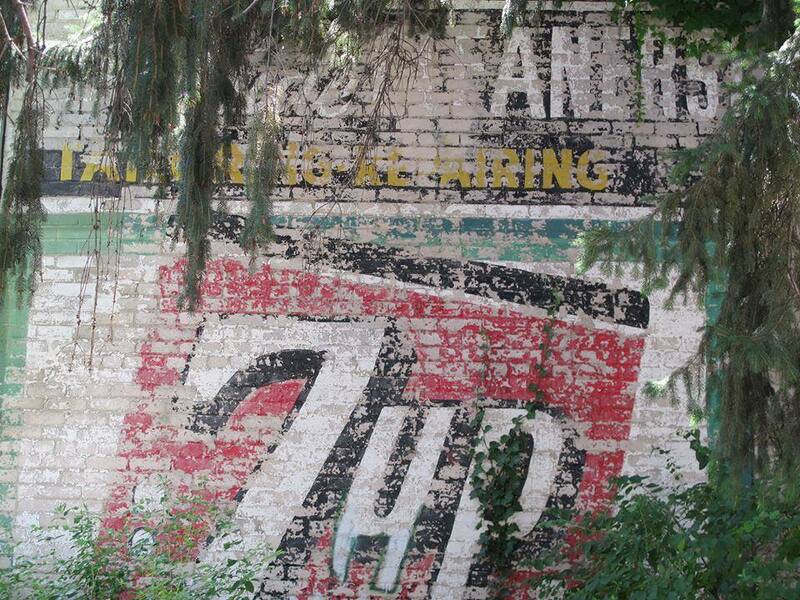 Our presenter Maureen Janson Heintz was inspired to document Madison’s ghost signs after a trip to her native Chicago, where the old buildings struck her as beautiful. Her book is a “field guide” to the fading signage that recalls Madison’s past, especially along the East Side rail corridor. Several buildings are featured that will be familiar to East Siders: come see if your favorite “ghost signs” are among them!